Discovery 3/4 Rear Bumper Tread Plate 8H22-17775Good used conditionSome marks and fading from use.. Discovery 3/4 Rear Lower Door External Trim Tread Plate DGP000184Good used conditionSome marks from .. Discovery 3/4 Rear Lower Door External Trim Tread .. Discovery 3/4 Trailer Link 4H22-13A576-BAGood used conditionNo damage to cable or plug.. Discovery 3/4 Trailer Link 4H22-15A417-DAGood used conditionNo damage to cable or plug.. Discovery 3/4 Upper Tailgate Lock FUG500010Good used conditionWill fit Discovery 3/Discovery 430 Day.. Discovery 3/4 Wheels And Tyres #1 255/60 R18General grabber tyres with 6-8mm treadAll tyres hold air.. Discovery 3 Wiper Stalk With Rain Sensor XPE500110Good used working condition30 day parts warranty.. Discovery 3/4 Wiper Stalk With Rain Sensor XPE5001.. Discovery 3/4/Range Rover Sport Harman Kardon Tailgate Subwoofer XQA500120Good used working conditio.. Discovery 3/4/Range Rover Sport Harman Kardon Tail.. 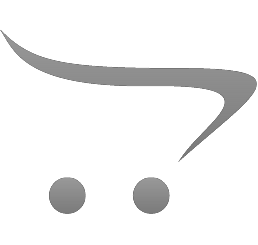 Discovery 3/Freelander 2 CD Player VUX500241WUXGood used working conditionPlease check current part .. Discovery 3/Range Rover Sport ABS Pump/Modulator SRB500440Good used working condition30 day parts wa.. 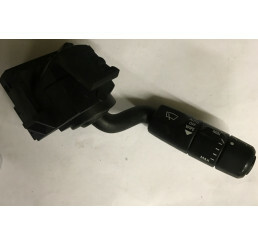 Discovery 3/Range Rover Sport ABS Pump/Modulator S.. Discovery 3/Range Rover Sport Auto Dimming Internal MirrorGood used working condition30 day parts wa.. Discovery 3/Range Rover Sport Auto Dimming Interna..